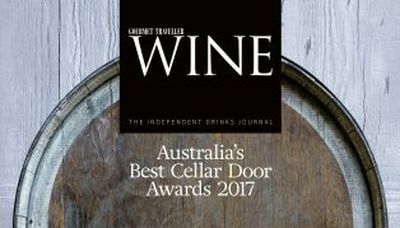 Gourmet Traveller WINE this week announced the winners of its annual compilation of Australia's Best Cellar Doors. 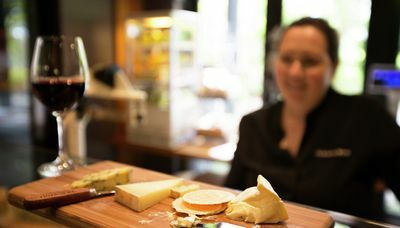 The country’s leading wine writers have visited every region in search of star wineries, exceptional tasting experiences and the provision of first-class food. We are excited, firstly to see many of our Ultimate Winery Experiences members featuring on this year's listing, and secondly to celebrate the level of quality of winery experience across Australia as a whole. It is a true testament to the ambition and passion of an industry that continues to go from strength to strength. Congratulations to all wineries selected for this year's list. 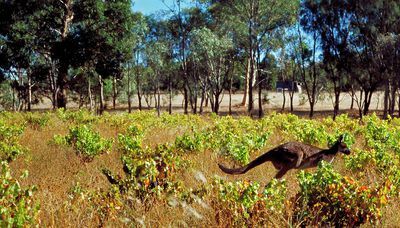 "It’s quite simply one of the best, most complete winery visit experiences in Australia"
"From the moment you point the car through the gates of Woodhenge – the massive post-and-rail fence that acts as the boundary to the estate – you know you are in for a treat"